No matter how brightly your star shines in the entertainment field, your work requires legal protection to ensure your rights are secured. 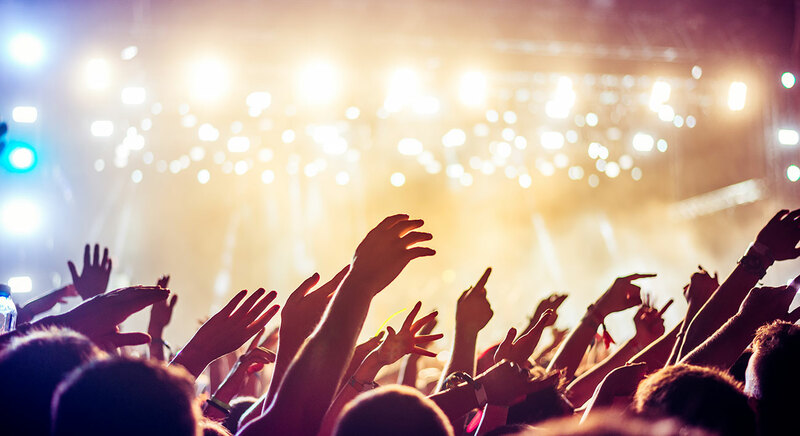 At Replin Law Group, we have 40 years of experience representing clients in the entertainment industry, so we understand the unique legal challenges that people involved in the creative arts face. Drawing upon skills in intellectual property, trademark law and employment law combined with our extensive knowledge of contract law, we are able to serve the needs of the actors, authors, models, and musicians we represent across the country. Whether you need help with an agency contract, royalties and residuals, or copyright and trademark registrations, we have both the background and the experience you deserve. Established — For the last four decades, we have represented a wide variety of clients in entertainment and have developed a reputation for providing trusted counsel for a range of legal matters. Compassionate — The entertainment field can be a minefield for people with creative sensibilities rather than business acumen. We have your best interests at heart and work diligently to protect your endeavors. Highly responsive — When you retain our services, we respond immediately to any questions or concerns you have about upcoming deals, contracts, and other aspects of your work. Your success depends not only on your talent but also on your ability to protect your brand. We offer a free initial consultation to let you know how we can be of service. 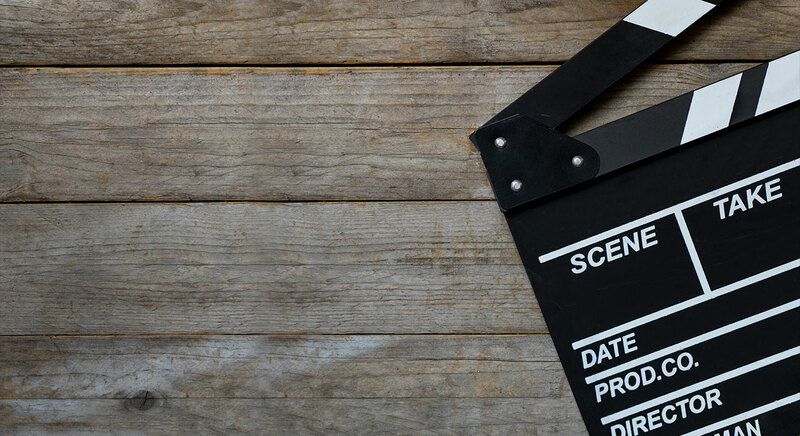 Entertainment law — In practicing entertainment law, we have decades of experience working with film and television actors and agents, managers, investors, and studio networks. We help you negotiate contracts that are in your best interests and ensure your creative work is protected. Fashion law — Having an extensive background in fashion law, we regularly advise models and other fashion industry clients on brand growth, brand licensing, manufacturing, distribution, funding, and intellectual property protection. Music law — We assist clients with a range of music law matters including contracts, trademarking, copyrighting music and lyrics, LLC formation, and strategic growth planning. Proceeding through the entertainment industry without an attorney can jeopardize your career. Our firm moves swiftly to ensure that your creative work and your future are protected. Replin Law Group has provided entertainment law counsel to clients across the country for 40 years. Please call 844-200-8270 or contact us online to schedule a free consultation with an experienced attorney at our Denver office. Replin Law Group is located in Denver, Co and serves clients in and around Denver, Aurora, Englewood, Littleton, Dupont, Adams County, Arapahoe County and Denver County.